Amazon has just announced the new titles coming to its streaming service in February, and though there aren’t a ton of high-profile additions, there are a handful of Prime originals and some solid films that you should probably watch if you haven’t already. The originals include the premiere of The Collection, which a press release calls “a gripping family drama and entrepreneurial fable” that’s “set in a post-war Paris fashion house.” There’s also Author: JT Leroy Story, which is about the fictional literary persona created by Laura Albert, and the kid-focused Creative Galaxy Heart Day Special. 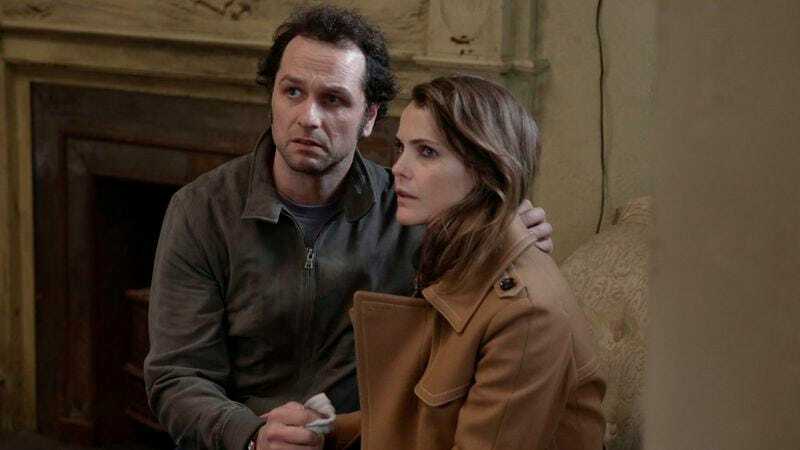 Outside of Amazon exclusives, you’ll be able to catch up on The Americans and watch 10 Cloverfield Lane, Captain Fantastic, and a good selection of James Bond movies in February. The complete list of things that will be streaming on Amazon Prime is below.